The destination that has it all. 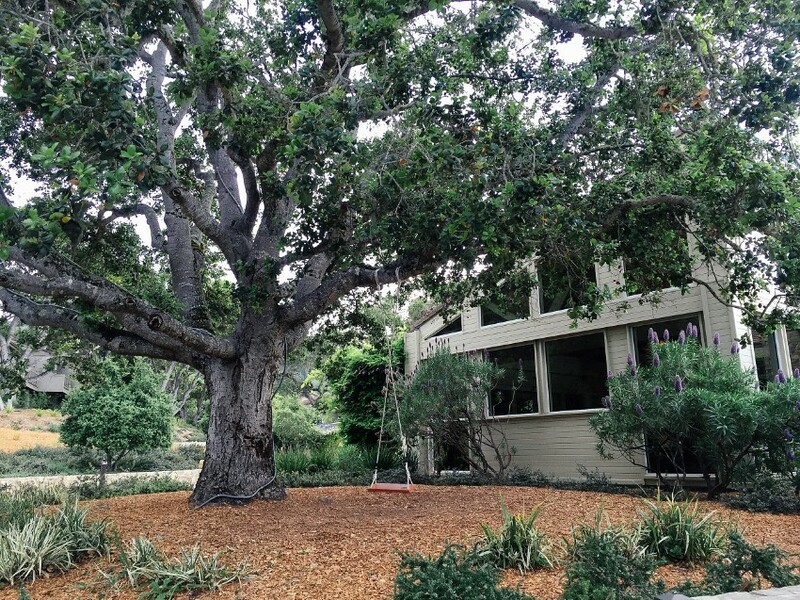 Carmel is a destination I've once lauded before, but there will never be a time where I won't be singing its praises as the most perfect getaway in all of California. 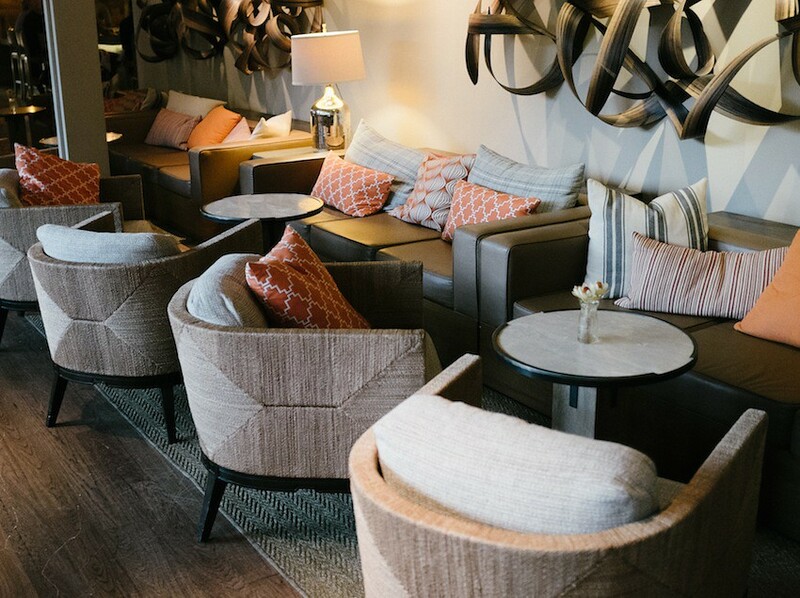 With an Old World town by the sea and a pastoral village through the rolling hills, Carmel offers an unparalleled balance of pleasure and adventure in one charming scene. 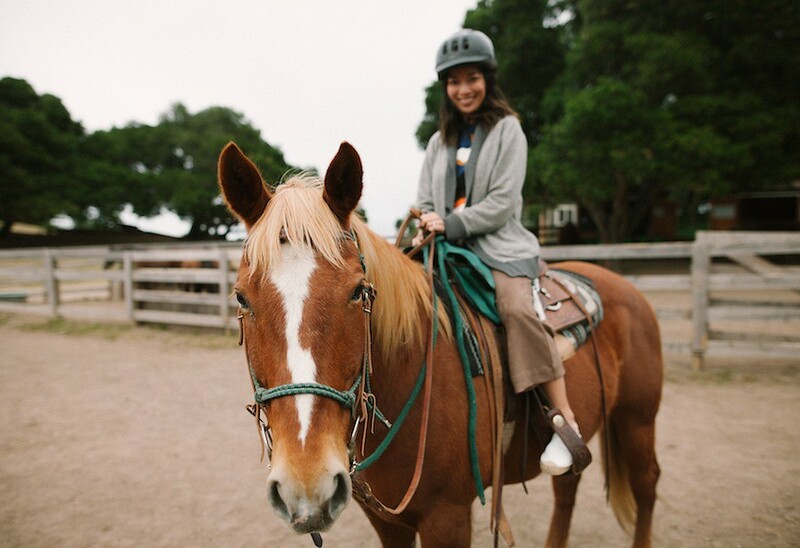 A couple of weeks ago, I ventured to the luxuriant Carmel Valley Ranch, a 500-acre upscale resort resting in lush forests and the sunlit mountainside. shirt by Reem Al Kanhal. 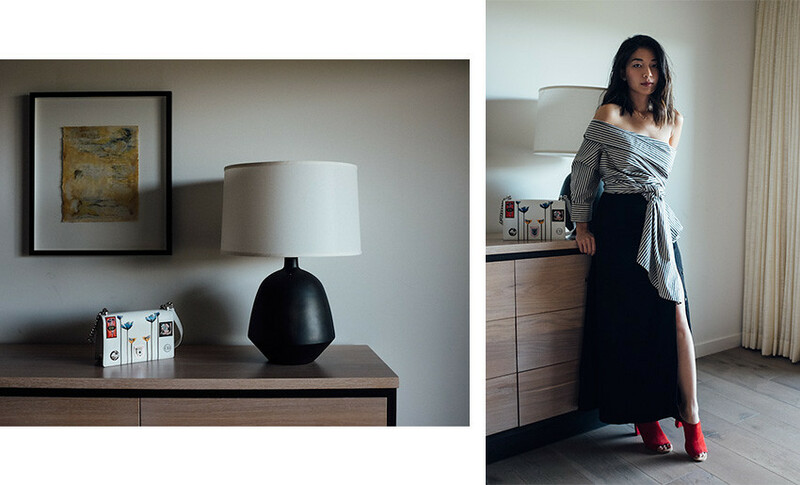 skirt by Shaina Mote. shoes by Charlotte Stone. 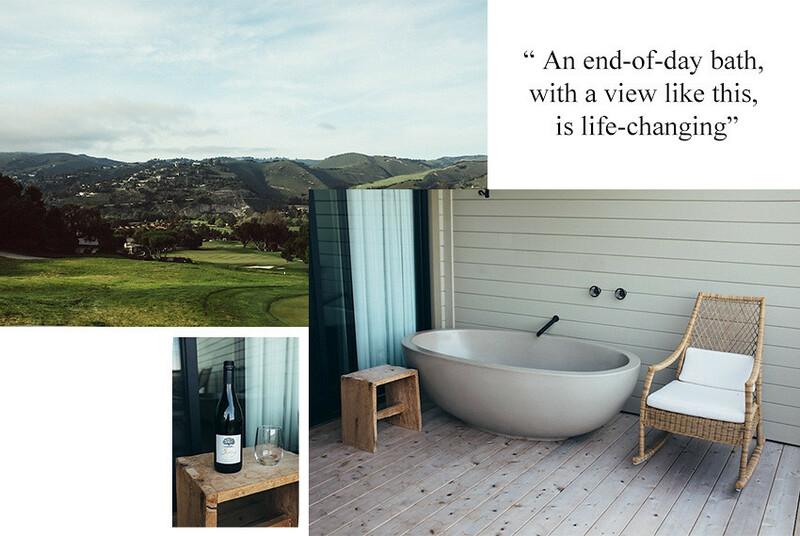 Our Vineyard Oak Studio Suite opened to a grand patio overlooking the Carmel Valley Ranch Golf Course, famous for its stunning, sun-washed views. The outdoor tub is a unique amenity I've yet to experience and soaking while the moon watched and the crickets chirped was so romantic. 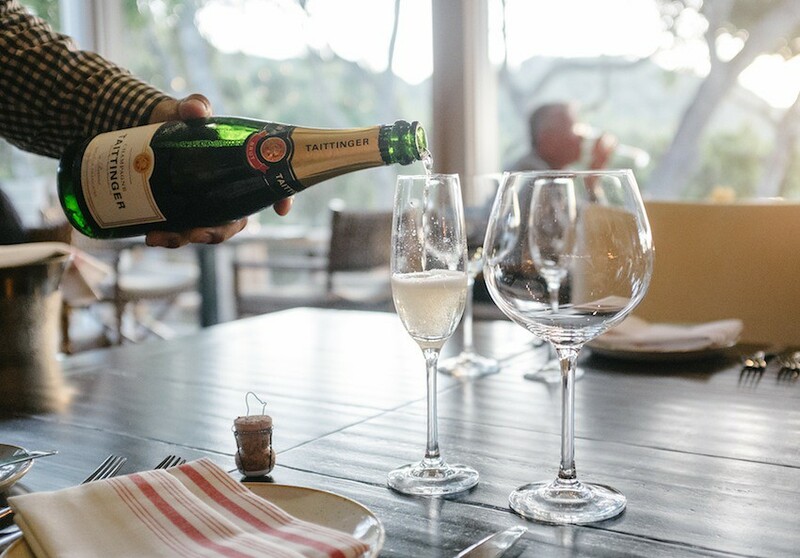 Add a glass of wine from Carmel Valley Ranch's own vineyard and it's a truly indulgent vacation. 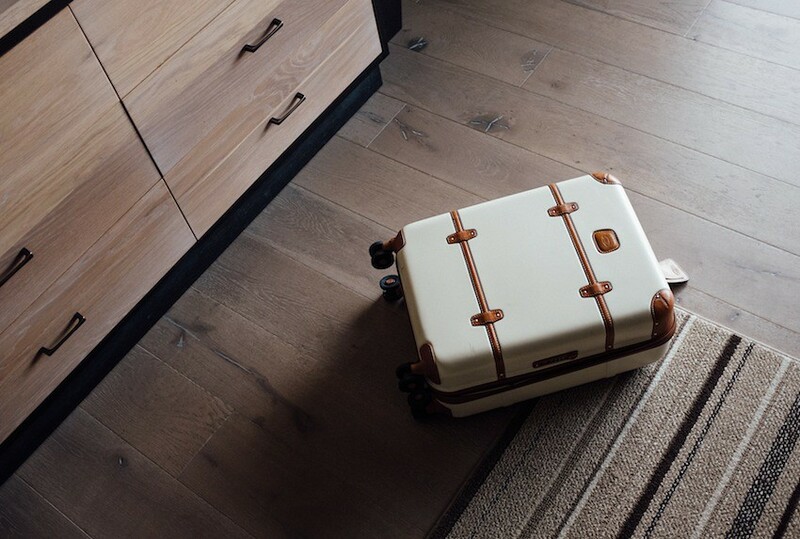 Carmel Valley Ranch extends its sophisticated culture to the team of artisans that define the unforgettable details of the stay. 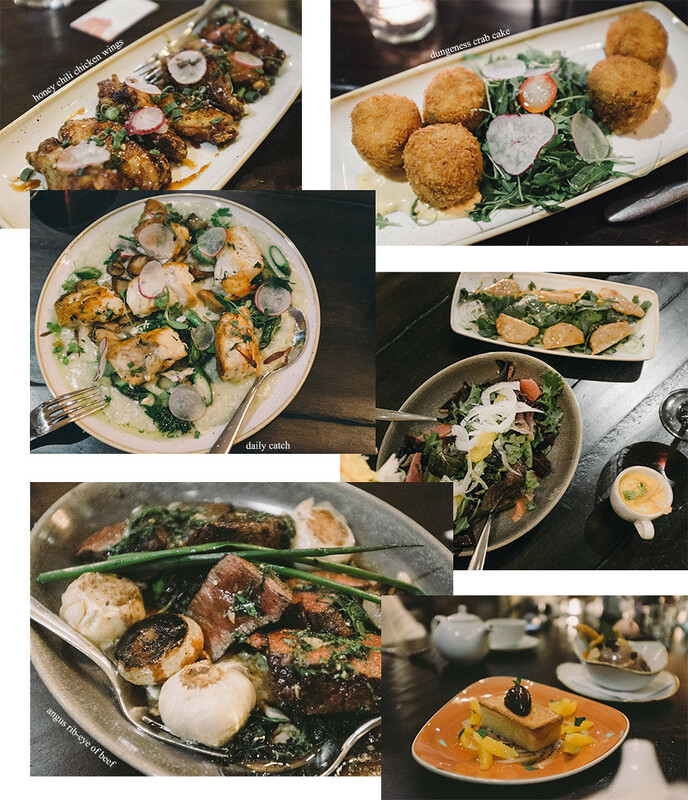 The award-winning chef Tim Wood runs Valley Kitchen, the resort's beautiful, upscale restaurant, and sources his raw ingredients from the on-site organic garden and the resident fisherman. 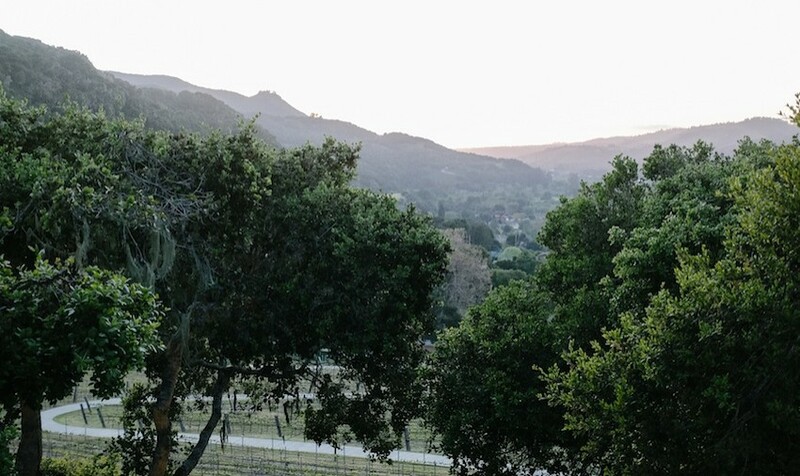 Carmel Valley Ranch's first pinot noir, Swing, comes from their sustainable 4-acre vineyard just beyond the restaurant (you can seat at the Vintner Terrace for a vineyard view); I highly suggest their 2014 Pinot Noir Reserve, it is divine. 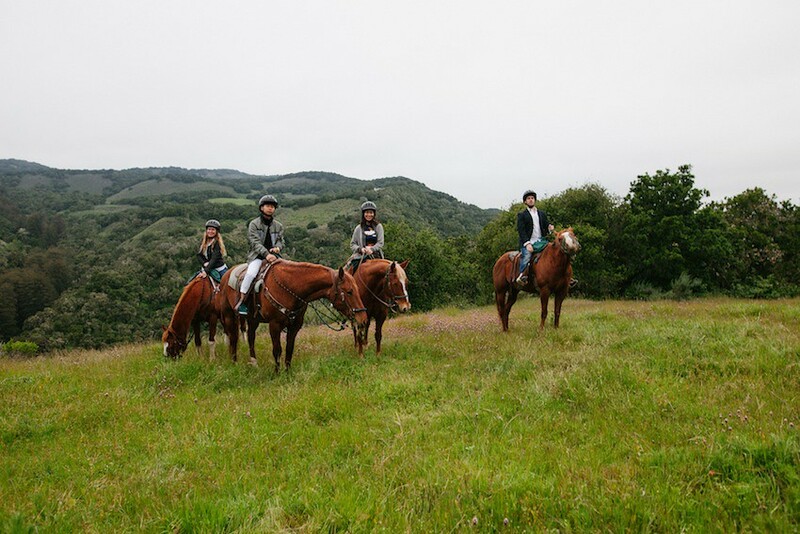 If there's only one thing I could declare on what makes Carmel Valley Ranch extraordinary, it would be their commitment to curating an adventurous day for their guests. 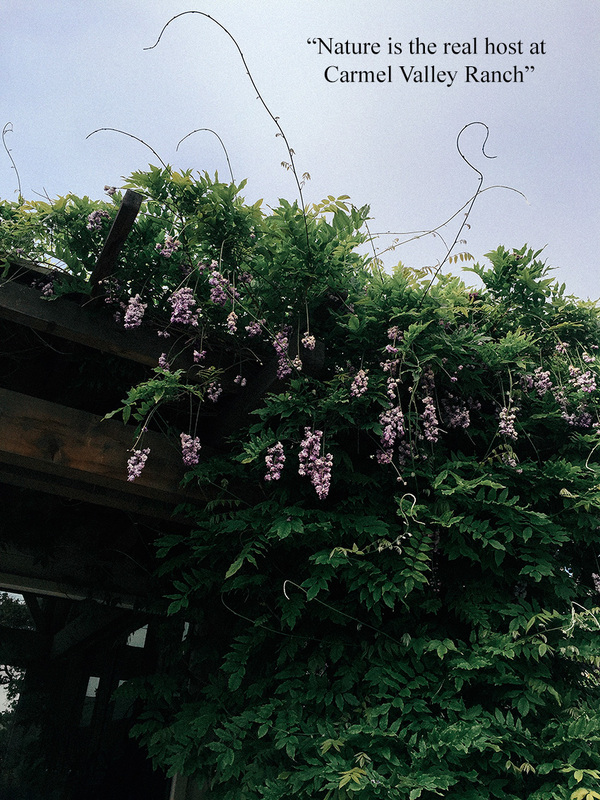 We wished we could've tapped into more activities, like donning a bee suit and engaging in their world-class bee apiary or learning about edible plants in the wild on a foraging hike. 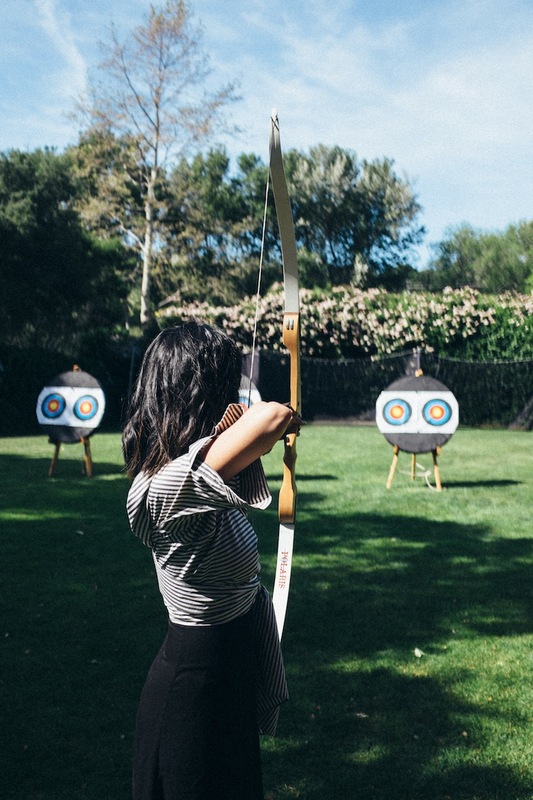 But I feel more comfortable about the possibility of surviving a zombie apocalypse after learning a bit of archery and getting on a horse for my very first time. 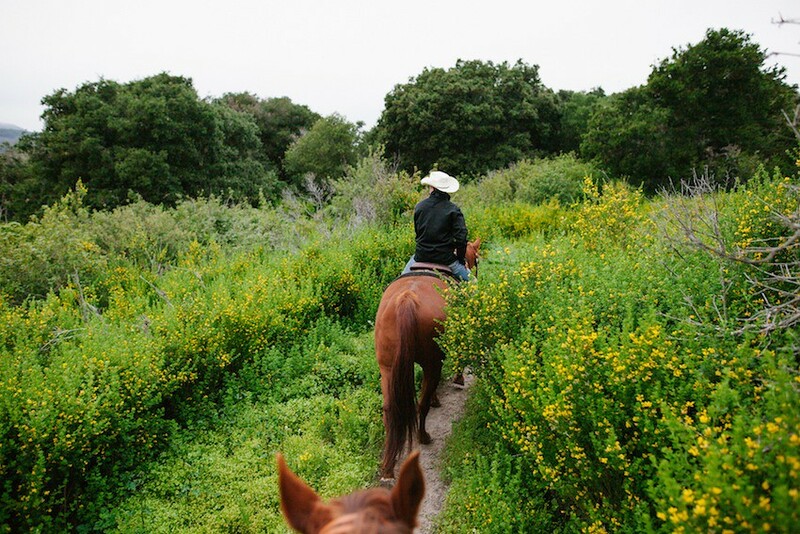 The Sunset Trail Ride is inexplicably beautiful and quaint as the trails cover a range of hillsides and dense wildflower meadows and the instructors are so knowledgeable and friendly for beginners. 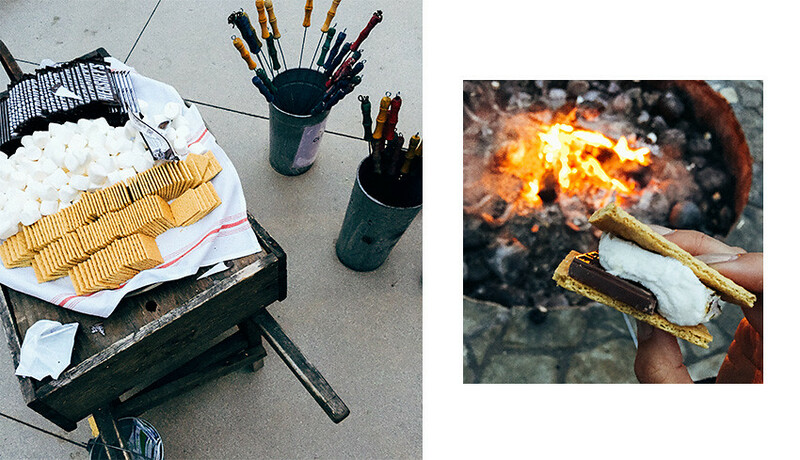 Poolside s'mores are a nightly activity at their Main Lodge firepit and it's a nostalgic way to decompress after an invigorating day. and make reservations now for your next weekend getaway. Love this post! And I adore that striped top! Thank you! 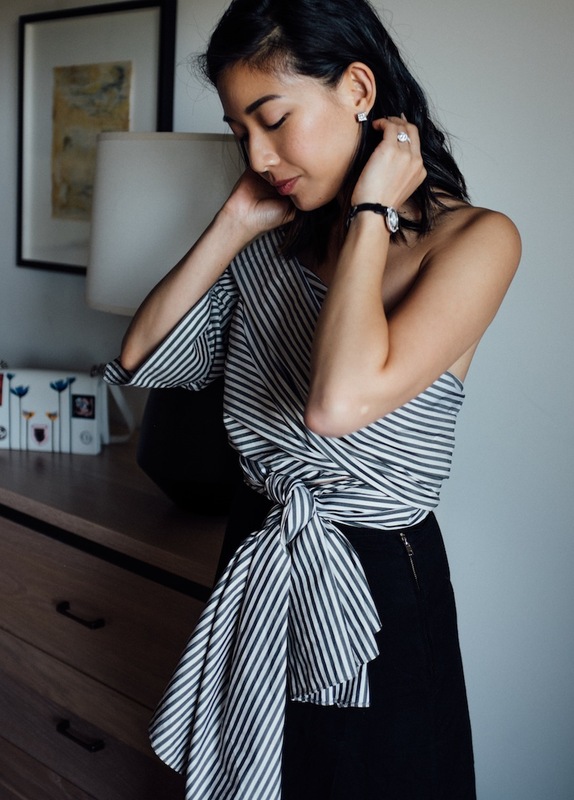 The striped top is by Reem Al Kanhal. Thanks babe!! Charlotte Stone kinda kills it. These photos are so lovely! This looks like such a nice time. Thanks Michelle!! You'd love this place! This is so amazing! I love it. Beautiful place, images and looks. That archery shot! Woah.